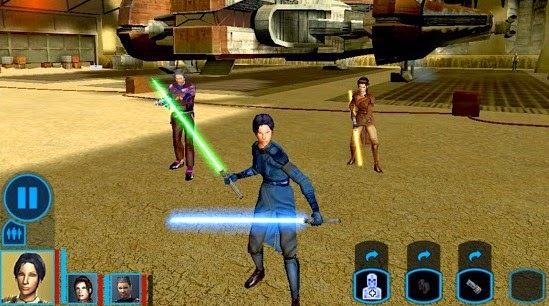 You asked, we delivered, Star Wars: KOTOR is now on android! 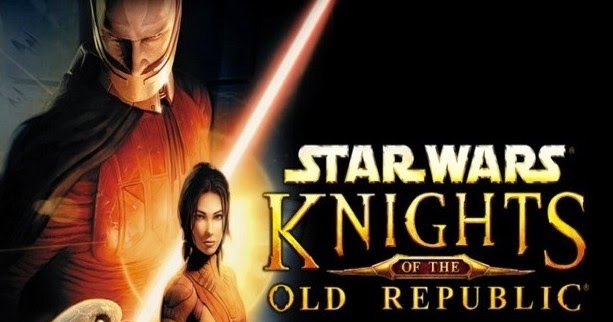 Download Knights of the Old Republic 1.0.6 (with full game data files) and play a Star Wars classic. This update fixed a bug on Samsung and other devices running Android version 5.1.1. - An epic Star Wars role-playing experience with unique characters, creatures, vehicles and planets. 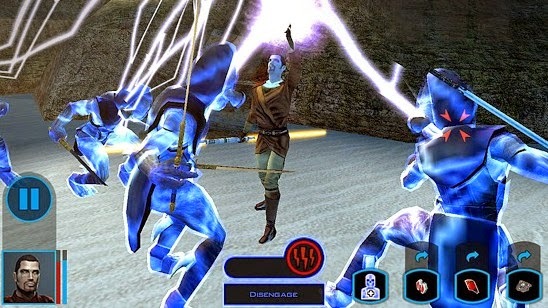 - Learn to use the Force with over 40 different powers, plus build your own Lightsaber. - Adventure through iconic Star Wars locations, including Tatooine and the Wookiee homeworld Kashyyyk. 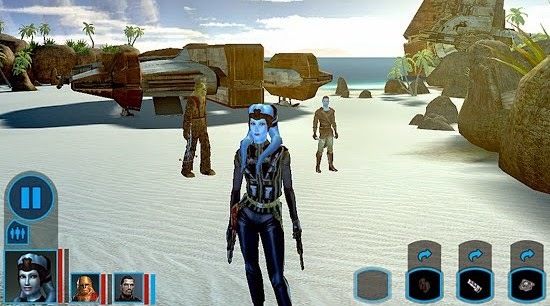 - Choose your party from nine customizable Star Wars characters, including Twi'leks, Droids and Wookiees. - Travel to eight enormous worlds in your own starship, the Ebon Hawk. - A streamlined user interface custom-made for the touch screen helps immerse you in the action. - Full HID controller support for those gamers that prefer the original control scheme. - For the first time, Star Wars™: Knights of the Old Republic™ has achievements! Fixed a bug where some devices settings were not saving when changed from default.